I-275 West, South on 237, Rt on 20, Rt on West Horizon, L on Hummingbird. Don't miss out! 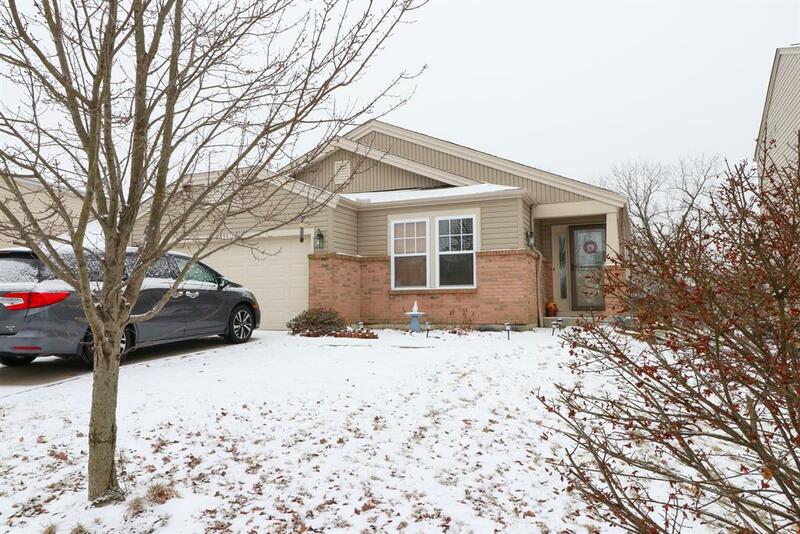 Three bedroom ranch with three full baths. Large finished lower level. Laundry room located on 1st floor! Cathedral ceilings in spacious family room and kitchen. Kitchen offers granite with W/O to newer deck. Fenced backyard has new pavered firepit area. Roof only 1 yr old! Great location on cul-de-sac street. USDA eligible.